After you finished your online application. You will receive 3 emails. – The second will include the instruction about the documents required and where to submit the materials. If you have not received any emails, or one of them, but your account status shows that your application is received. 1. Check your spam, they may lie there. 2. If not, feel free to call New Zealand Immigration, provide your personal information, and they will resend it. After you have the emails. What you need to do next. all you need to do is to take the health examination. emedical system will finish the rest work. Bank Statement with enough fund, we recommend you hold at least 6000NZD with the bank statement. You do not need to buy insurance before you get the visa, or even after you get the visa. Only Chest X-ray is enough. And the result should be less than 3 months. After you finished your health examination, you should be able to check the result with the online application system account. 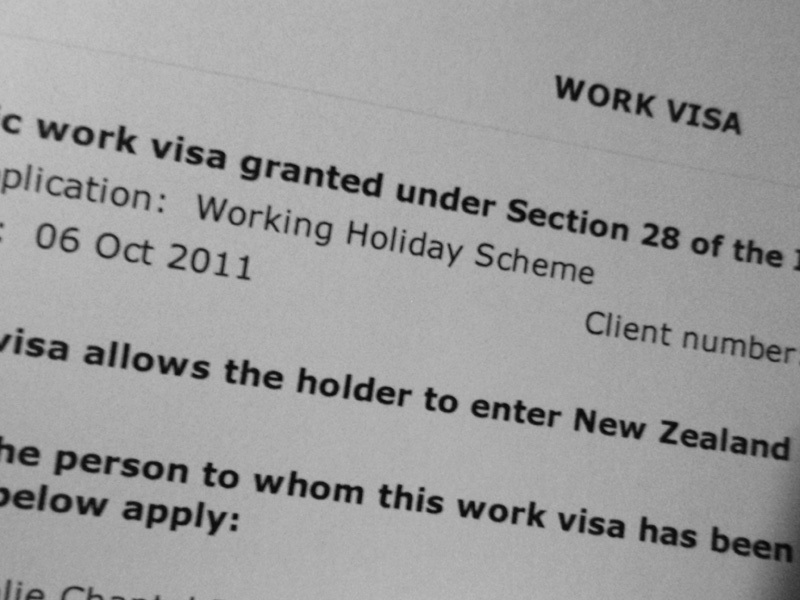 You will need to submit all the required materials to the VFS, and VFS will tranfer them to New Zealand Immigration. The email will declare clearly about where to submit. Pretty much documents work to do, but that is not the hardest part for the visa. The hardest part is to get the quota. Secure a slot during online application. We will talk about some tips next post, and introduce some automatic tools we developed next next post.